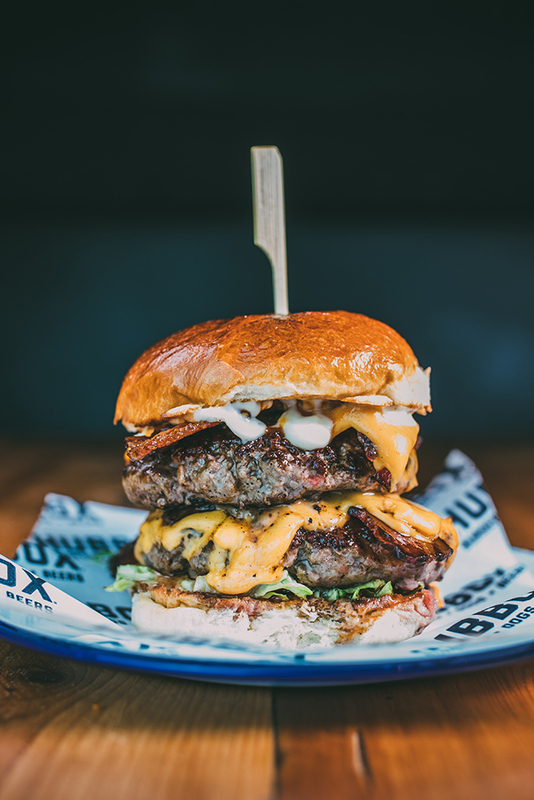 For the last 15 years, Hubbox has been providing our customers with the best Cornish bar & grill experience across the West Country. We are always developing our menu and looking for new ways to make use of the rich source of local produce we have available in the Southwest. From traditionally farmed, grass-fed moorland cattle, to fresh fish caught on day boats, small cottage industries that make craft beer and cheeses, or fruit and veg supplied by Cornish growers. These relationships with our local producers are the heartbeat of our business. 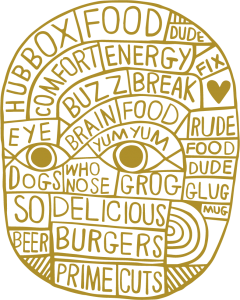 Food is a sensory trigger that can evoke happy memories. As Hubbox has grown up so have our loyal customers. 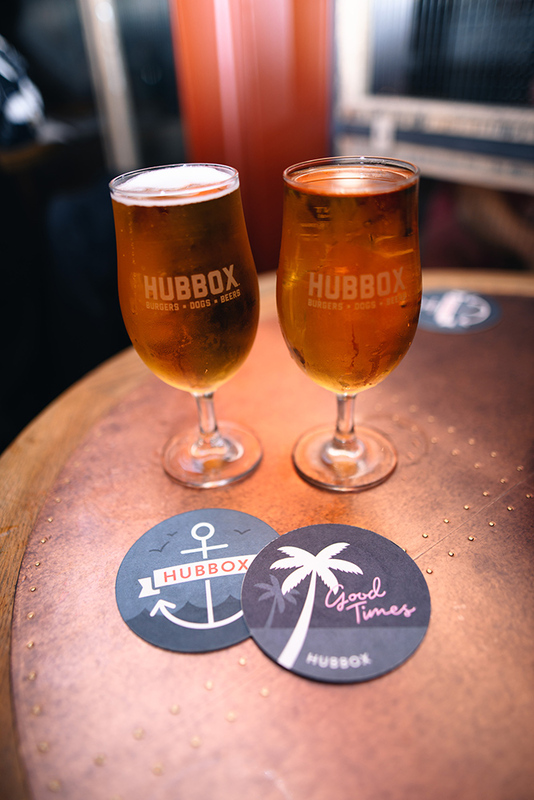 We both understand that each visit to a Hubbox should be a celebration of the social way of life we enjoy in Cornwall. To eat, drink and hang out with friends and family in a cool, relaxed environment is the essence of life. If 80’s music has taught me anything, it’s that the only way is up. 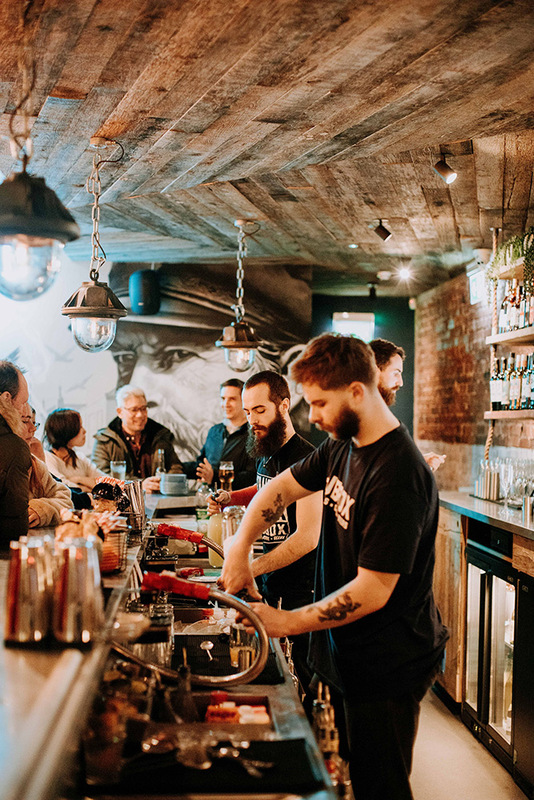 As we operate in a fast-growing and dynamic industry, not only is it our aim to be recognised as great restaurants, we also want to be recognised as a great employer too. So with that in mind, here’s a look at how you can work hard and find a rewarding and progressive career within the company.